"Great food and wine pairing is a harmony we strive for every time we choose a bottle. 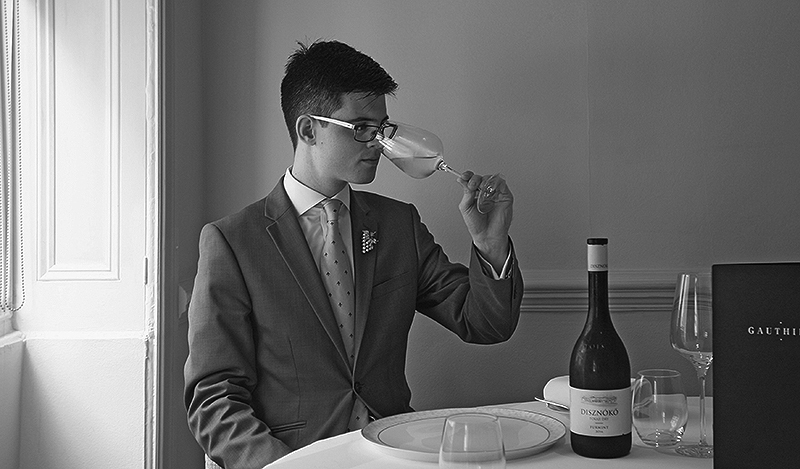 When it clicks, it's just like magic"
The Gauthier Soho wine programme has one aim: to complement and elevate the classically light French cuisine of Alexis Gauthier. Rooted in South-West France but not afraid to explore the new world, Sommelier Aurelie Taheri oversees a dynamic and exciting cellar which changes regularly. 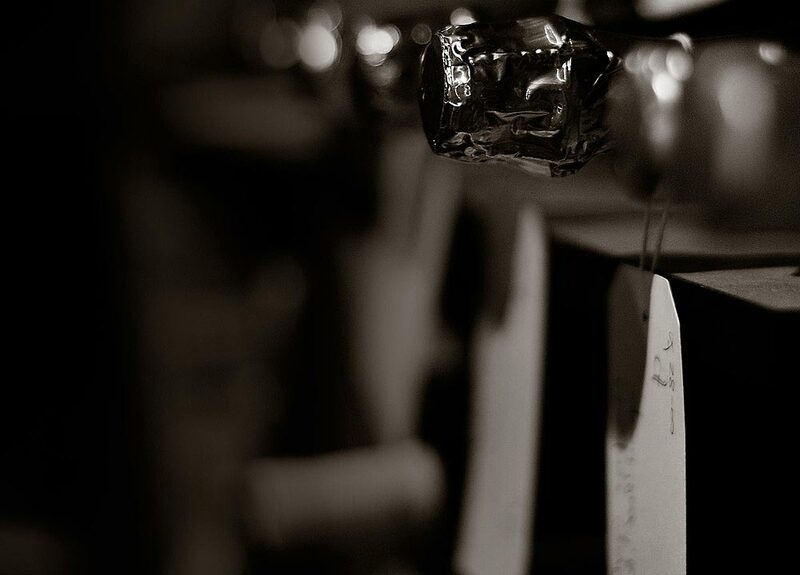 The wine list is updated regularly but wines are subject to change. Please note that wines suggested in advance for private parties may not feature on the lists below. 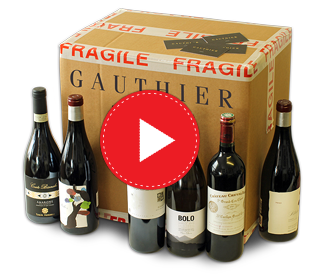 Gauthier Wines offers London's best restaurant wines direct from the producer.